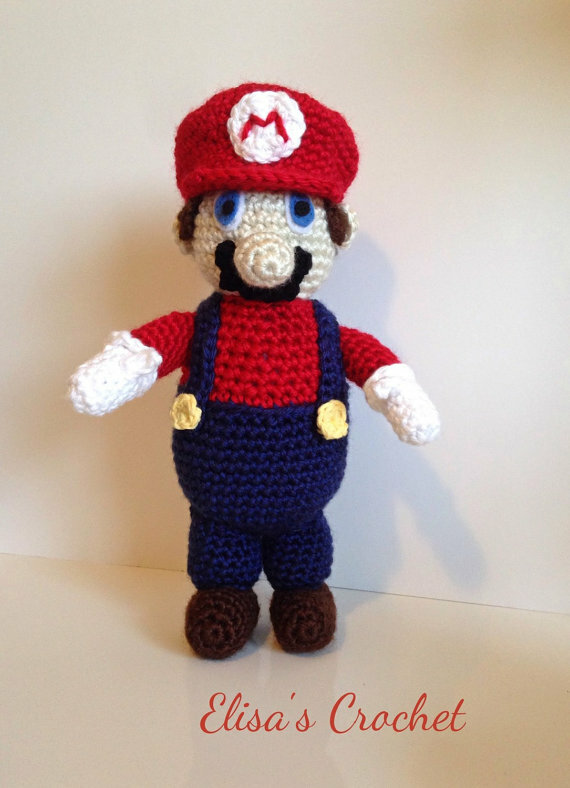 This lovely Mario showed up in my Etsy feed today. 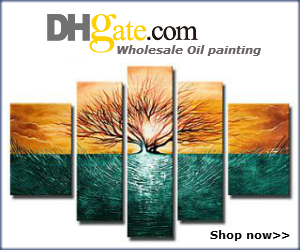 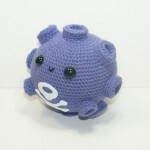 I really like it! 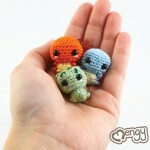 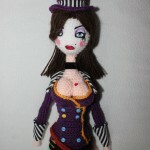 It’s made by Elisa’s Crochet and is available in her Etsy shop, along with other awesome amigurumi! 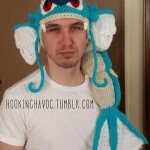 Crocheted Gyarados Hat Cute Pokemon Amigurumi Mad Moxxi Crocheted Doll Super cute baby Pokemon!